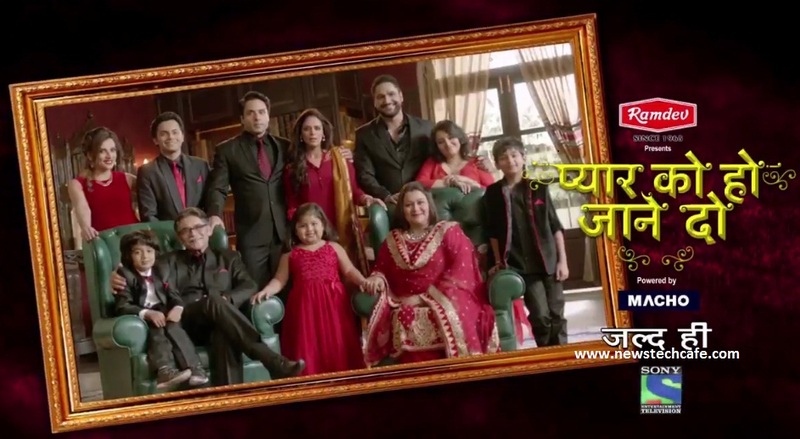 'Pyaar Ko Ho Jaane Do' is upcoming Hindi Entertainment Show on Sony Tv . Title of the Show is not Officially Announced but the Casting for the show is begun.This show is produced by Balaji Telefilms which is a Well known production house in the World of Tv programs. Balaji Telefilms has churned out some of the best TV shows over the years, namely 'Kyunki Saas Bhi Kabhi Bahu Thi', 'Kasautii Zindagii Kay'& presently running shows 'Jodha Akbar', 'Ye Hai Mohabbatein', 'Nach Baliye 7', 'Kalash - Ek Vishwaas','Gumrah (Season 5)' among others. Love has no logic, what comes from the heart is Love. A fresh new tale of love, Pyaar Ko Ho Jaane Do, Coming Soon only on Sony tv. 'Pyaar Ko Ho Jaane Do‘ is the story of Ishan and Preet. They are part of the prosperous Hooda family. The show follows their lives’ journey. Though, everyone considers them a perfect couple there is a major difference in their behaviors when they are with their family and when they are alone. When the Hooda family realizes all is not well with the ideal couple, they take it upon themselves to bring Ishan and Preet closer to each other. The show is based on the insight that family is the driving force which stops us from going astray in life and stands by our side even in the worst of circumstances. The theme song of this show is taken from the popular song of Sanjay Dutt's Movie "Dushman".